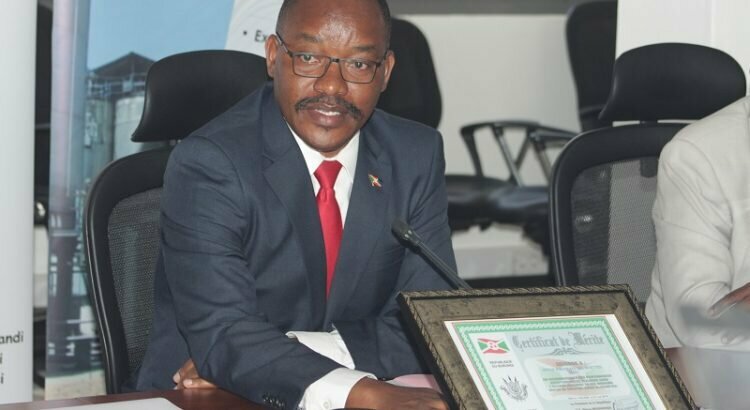 BUJUMBURA May 7th (ABP) – The Burundi Revenue Authority (OBR) has recorded outstanding performance in the first quarter of 2018, reaching for the first time since its creation, a result of about 91 billion Burundian francs for the only month of March, totaling an amount of 212 billion Burundian francs for the first quarter, it was disclosed on Friday by the Commissioner General of the OBR, Mr. Audace Niyonzima, during a press briefing. 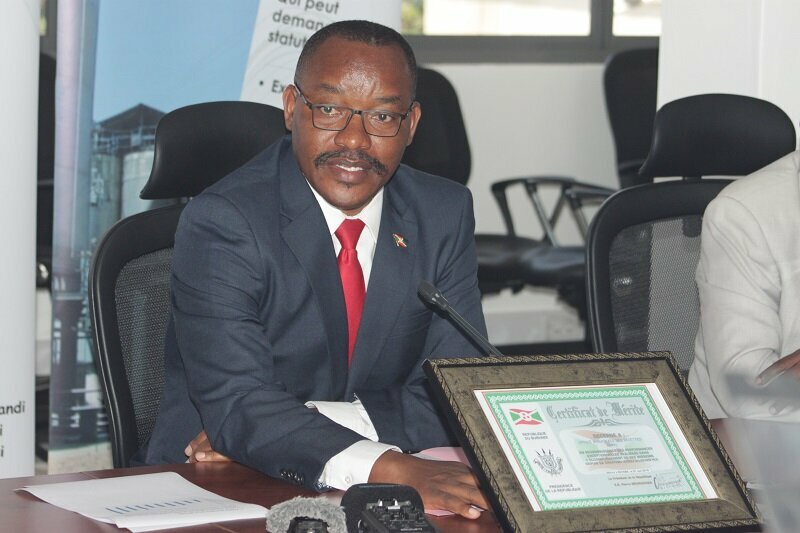 He pointed out that this result is higher than the original forecast of 190 billion Burundian francs, an overshoot of 22 billion equivalent to 12% of the target. In order to increase performance and further increase taxes, OBR initiated projects, such as building provincial offices in all provinces, building offices at all ports of entry, computerization and the electronic tax payment. This has reduced cheating and raised taxes, the OBR general commissioner said again. According to the latter, even the President of the Republic granted a certificate of merit to the OBR, on the occasion of the recent International Labor and Workers’ Day. Mr. Niyonzima emphasized that the performance exceptionally achieved by the OBR in the accomplishment of its mission is the result of the combined efforts and dynamism of all its personnel as well as the declared will of the taxpayers to voluntarily fulfill their tax obligations, that is why he called on every citizen to fight against corruption, fraud and smuggling, denouncing those cases on the OBR’s green number, which is the 500.